What does it take to be a winning youth coach? 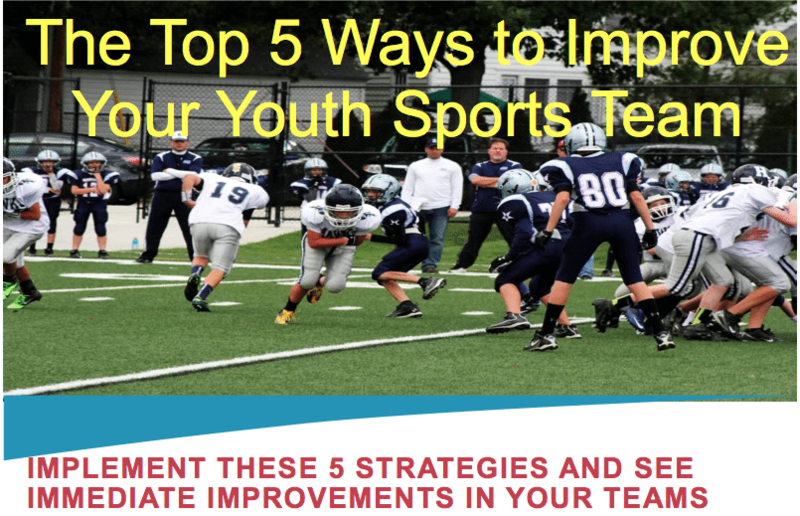 Listen in as Stacie Mahoe shares stories and discusses her journey to becoming a successful youth sports coach. Stacie Mahoe has been involved in the game of fastpitch softball since the age of 9 and is the Founded AllAboutFastpitch.com in 2004. 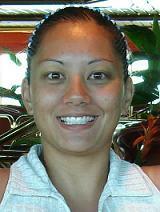 Stacie also served as the Chief Marketing Officer at SoftballPerformance.com for a few years. Her perspectives on the game as a former player, current coach, and current softball parent provide unique insight on various softball issues. While physical ability and athleticism are necessary to play the game, Stacie believes that the right mindset and attitude separate the good from the great and also help you succeed, not only on the diamond, but in life as well. While Stacie enjoys helping players improve their overall fitness and softball skill, far more rewarding is the opportunity to help young ladies become champions in life . Coach present – If you are asking the kids to play present – you need to coach present. Don’t be distracted by cell phones, thinking about other things. Consistency – you have to consistently enforce things. Celebrate a lot! Kids will work harder when they are having fun! Help the players learn, develop, grow – the winning will take care of itself. The winning is not the top priority as a coach – developing the kids is the top priority. Quote – ‘Leadership is action not position’, and ‘True leadership is serving the people you are leading’ It’s not about being the boss. This entry was posted in Podcasts and tagged in allaboutfastpitch.com, athlete, baseball, basketball, cheerleading, coach, Coaching, coaching podcast, coaching your own child, coaching your own kid, dad, dad coach, daughter, ESPN, football, gymnastics, hockey, Janis Meredith, jbmthinks.com, lacrosse, mental toughness, mental toughness kids, mlb, mom, mom coach, national alliance youth sports, nays, NBA, NFL, Parenting, pca, peak performance, Pete Carroll, podcast, podcasts, positive coaching, Positive Coaching Alliance, soccer, softball, softballperformance.com, son, sports, sports podcast, sports specialization, Stacie Mahoe, staciemahoe.com, swimming, The Classic Guide to the Mental Side of Peak Performance, The Inner Game of Tennis, volleyball, W. Timothy Gallwey, winning, Winning Youth Coaching, Winning Youth Football, youth, youth coaching, youth sports, youth sports podcast.